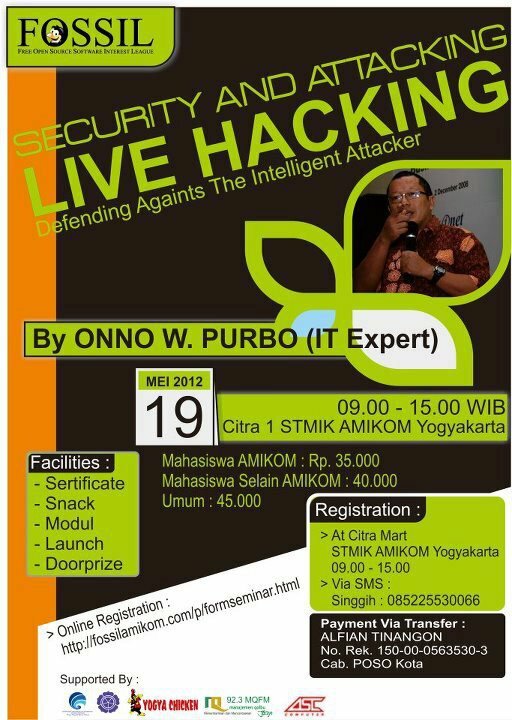 Yay, finally Mr. Onno W. Purbo will come to my university to give a seminar about Information Security. 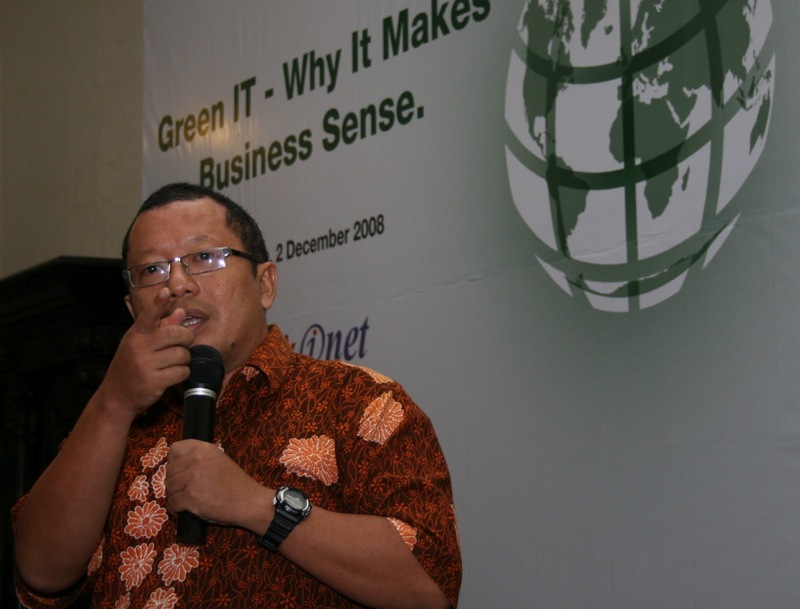 Mr Onno W. Purbo is a well known IT Expert in Indonesia. He is an expert that can make something about IT that actually is difficult to be understood become very-very easy to be understood even for beginners. More interesting thing, anything he is talking is about OpenSource. I can say that he's the father of OpenSource in Indonesia. More info about Mr. Onno W. Purbo can be found in wikipedia. 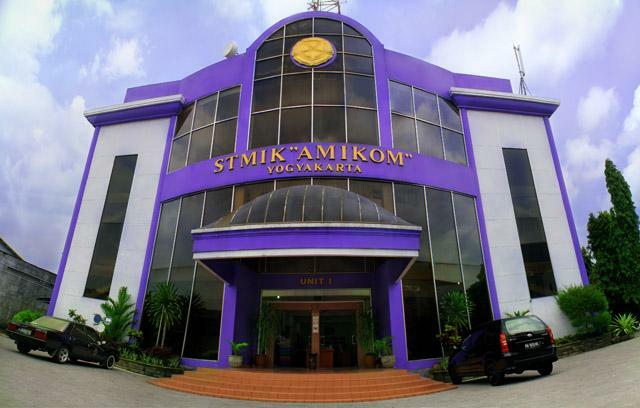 The seminar will be held on 19th May at my college, STMIK Amikom Yogyakarta. Online registration here, and for Offline registration, you can come to STMIK Amikom Yogyakarta and walk straight to the registration table in front of Citra Mart in Basement 4. Be quick because the participants quota is only 200 person. Thanks for sharing, I will see you again.